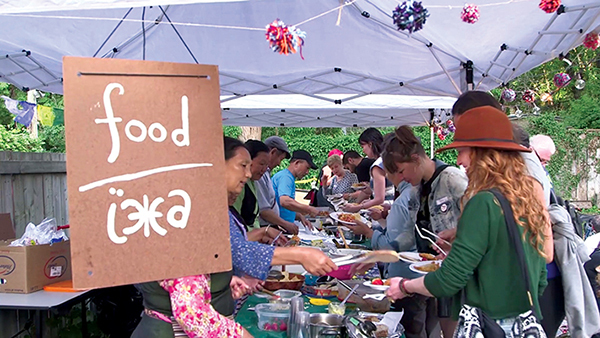 This is a film about the transformative power of the co-operative enterprise model. The co-op movement was built by people who took on the responsibility for their collective well-being in the face of government neglect, economic exclusion and cultural discrimination. As the modern economy increasingly denies the basic amenities for a decent life to vast sectors of the population, this co-operative spirit is as critical as ever. A Silent Transformation explores the innovative self-help efforts of different communities across Ontario. In these communities are the seeds of economic democracy, global solidarity, and a movement to transform society.